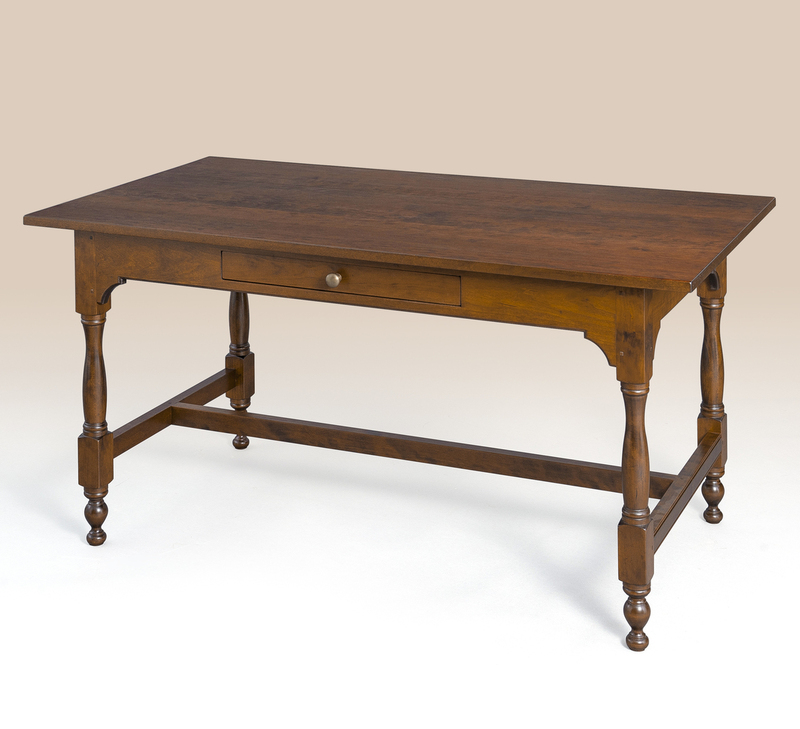 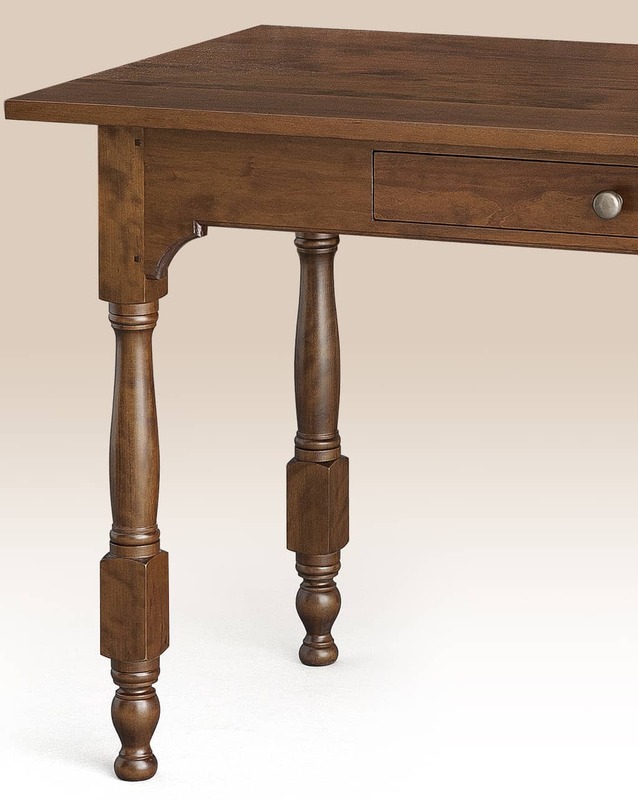 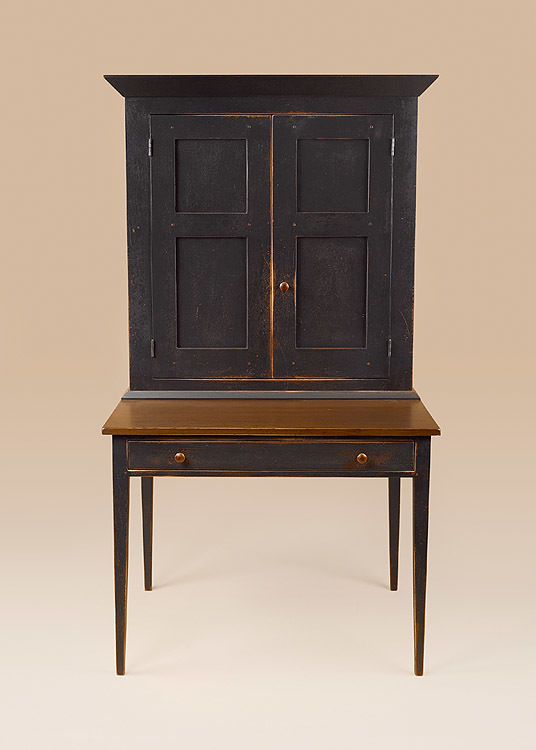 The Historical Philadelphia Desk would work well in a period style setting. 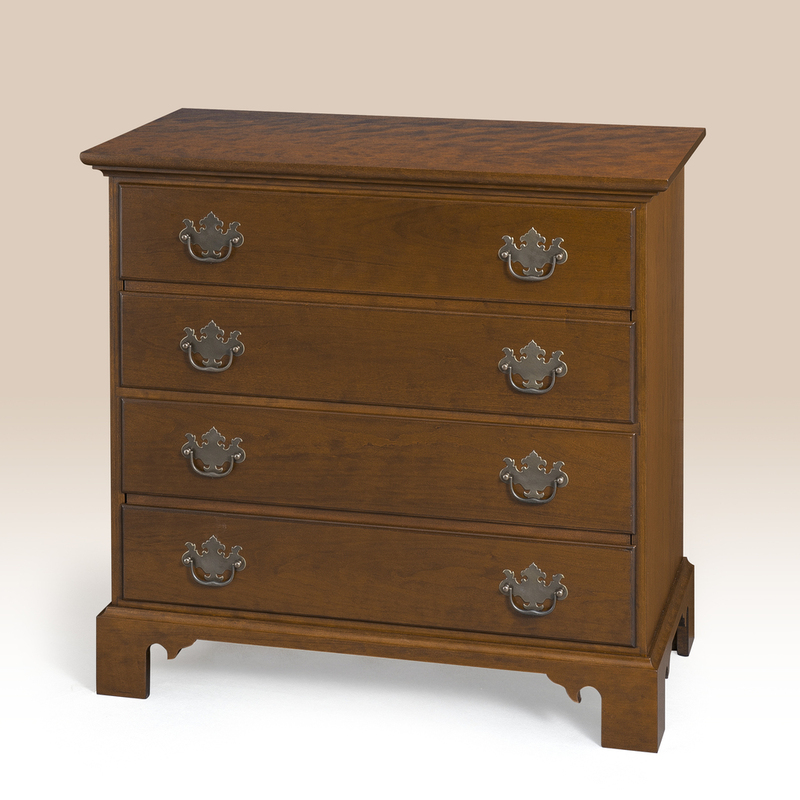 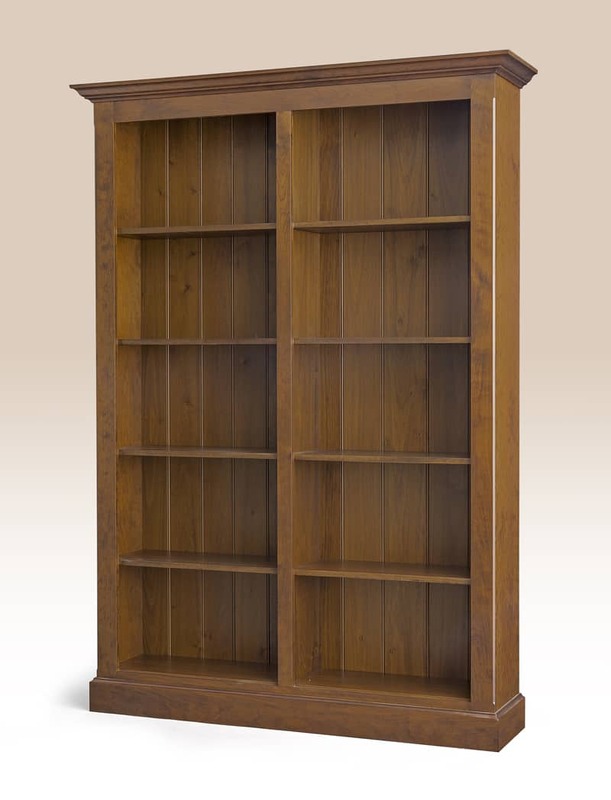 It is available in cherry wood, tiger maple wood and historical painted finishes. 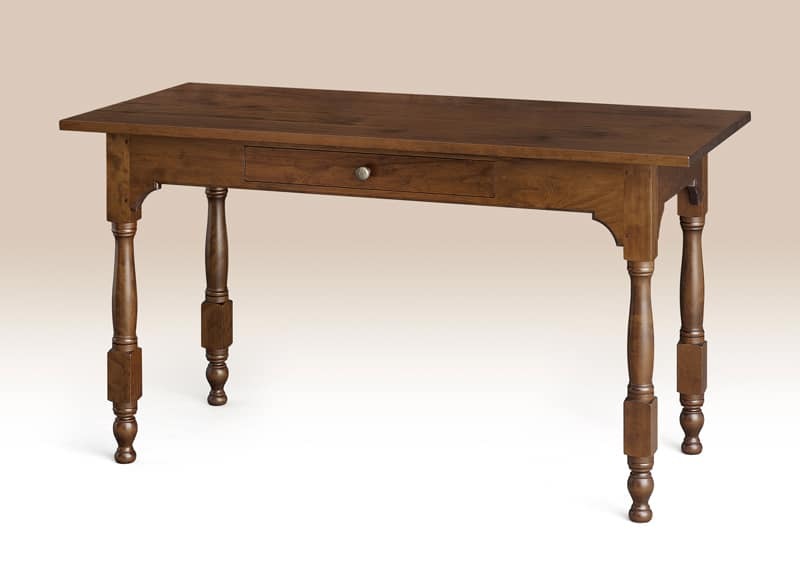 Handcrafted and American made.